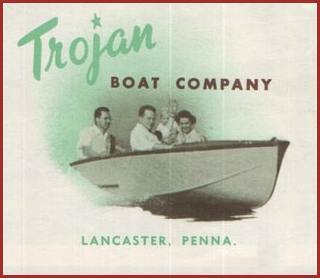 In Sea Queens for 1952, Trojan brings you new features and new styling for the ultimate in outboard boating pleasure. Massive rounded sections impart true beauty to every Trojan's inbuilt sturdiness. The grace of their overall styling is comparable to that of a fleet arrow—and their performance, too, is as swift and smooth as art arrow in flight. Attention to such details as seats rounded on both edges for passenger comfort when facing in either direction bronze eyebolt at transom knee for motor safety chain—are surface evidence of underlying Trojan quality. New flexibility in layout is yours, too, in the 1952 Trojan Sea Queens. Seat backs, center deck, bow locker, and other accessories are so designed that they may be installed at any time by your dealer or yourself so that you may have just the layout you want. The open layout, the roominess and security of liberal beam and depth are features every fisherman wants. Yet the flexibility of easily-attached accessories permits you to have both a fine fishing boat and a smart runabout in one and the same hull. Polished aluminum lifting handles, bow and stern, and stem band are standard on all DeLuxe Sea Queens. Additional hardware, seat-backs, center decks, etc., are optional extras. 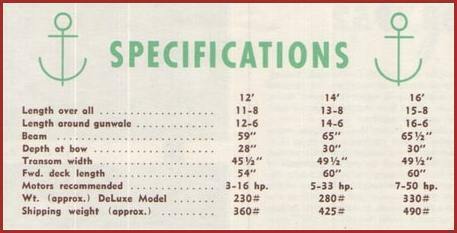 Super DeLuxe Sea Queens are truly America's finest outboard runabouts. Featuring an aft deck with self-bailing motor well, each of these models offers more style, more room, and more performance than most inboard boats selling at twice the price. The motor well is sealed off from the rest of the boat causing all flammable drippings from the motor and heavy stern seas to drain harmlessly overboard. Hinged hatch in aft deck (folding seat back in 12') provides access to this ample storage space and a walkway to the motor. Additional storage space can be provided under forward deck by the installation of a bow locker (optional extra) which includes a roomy shelf and a bulkhead with hinged door. Hardware includes polished aluminum lifting handles bow and stern, 6" bow cleat and chocks, and two 3" cleats aft (on 14' and 16' models). Seat backs, as shown, are included, whereas center decks are optional extras. 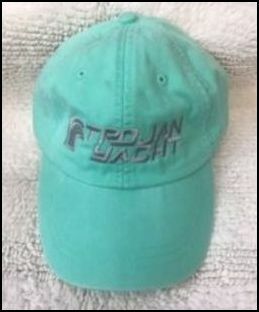 Top quality materials are carefully selected for use in your Trojan Sea Queen. Planking is 5/16" five-ply mahogany marine plywood, bonded with phenolic glue and fastened with brass, bronze, or other rust proofed metals to structural members of selected white oak. Solid Philippine mahogany is used for seats, decks, transoms, and trim. Finishes are of the best marine grade. 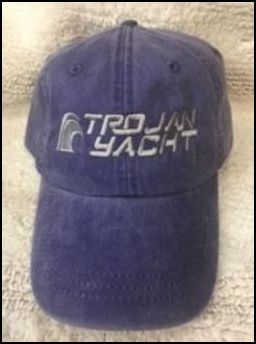 Trojan means strength durability and top quality. The engineered construction of Trojan boats includes many individual features which combine to give you top value in an outboard boat. Among these features is the unique bottom construction which uses 1/2" clear fir floor boards as an integral part of the bottom, securely fastened to it, providing the stiffness and rigidity of a 3/4" bottom at a fraction of the weight. Because of this construction the boat is deeper inside, roomier and safer. It is also cleaner with no space under the floor boards to collect dirt, or trap loose pieces of gear. Another outstanding feature of the Trojan hull is the single piece bottom spanning the entire breadth from chine to chine eliminating entirely seams at the keel. These and other features odd up to a hull that is waterproof, split-proof, rot-proof, and one that will take a tremendous beating year after year. The smooth surface of the hull, inside and out, makes for economy of upkeep. Having no seams that can work and leak means no caulking, no worries, even if the boat is frequently taken in and out of the water. Scientific design of the hulls of all Trojan Sea Queens combines deep convex sections forward and a sharp entrance with a long level run aft. This gives you the optimum combination of seaworthiness and high speed in a small boat. Hence, it is possible to have an unusually seaworthy offshore fishing boat and an outstanding marathon race performer in the same hull. Wide beam and generous free-board are featured in Trojan designs because they contribute load carrying capacity, stability, safety and dryness. Spray roils are fitted on all Trojan Boats and are of such a design that they not only turn the water down, as it leaves the surface of the hull, but derive lift for a faster, steadier ride and directional stability for easier control. 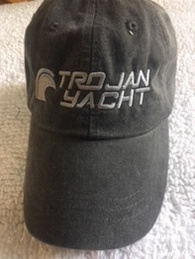 When it comes to all around performance a Trojan Boat is tops. Top quality materials, engineered construction, and scientific design make Trojan Boats outstanding. Seat Backs -- Seat backs for forward and center cross seats are available. Made of solid Philippine mahogany, they are finished in a rich, red, mahogany shade with true marine materials. 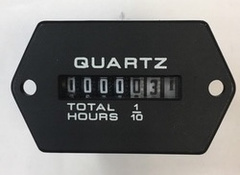 Complete with necessary blocks and screws. Side decks of all 1952 Sea Queens are predrilled to receive seat back Block bolts, making installation a matter of moments. Mooring Kit -- 6" cleat and pair of bow chocks for installation on forward deck (included in Super DeLuxe models) Polished aluminum, with screws. Bow Locker Kit -- includes completely assembled shelf, ready-to-install under forward deck and bulkhead which applies directly to forward frame. Finished in natural varnish. Complete with hardware already installed on hinged door and necessary screws for installation. Windshield -- Safety glass, with smoothly rounded edges. 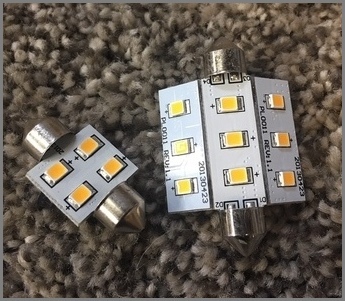 Polished aluminum brackets together with screws, rubber molding, cushion rubber, and instructions for installation. Copper-bronze Bottom Paint -- Having the bottom of the boot (up to 3" above normal waterline) painted with high quality, copper-bronze bottom paint adds to the appearance of the boat and enables it to resist marine growth. 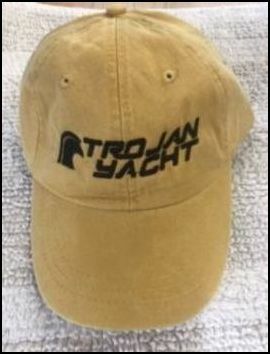 Optional Hull Colors -- Hull will be painted white (Trojan Green is standard) upon order at no extra charge. Covers -- Canvas duck covers, 10.1 oz. khaki, of the drawstring type are available for 12', 14' or 16' model, tailored to fit.